The future of health care begins with you. 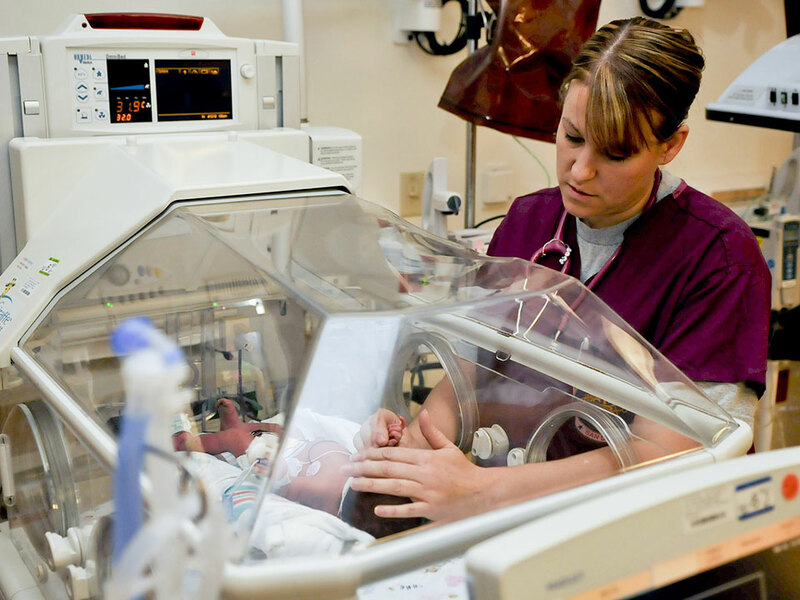 We offer a Bachelor of Science in Nursing degree with two program options. Our pre-licensure program is designed for students who are new to nursing and want to earn a bachelor’s degree. You will benefit from small teacher-to-student ratios and a state-of-the-art lab at our Parkville, Missouri, campus. Our second option is the RN-BSN program, designed for RNs to earn a bachelor’s degree online. We are proud to announce our May 2018 cohort NCLEX pass rate was 100%. As a student in Park University’s pre-licensure BSN program, classes, laboratory, and simulation are face-to-face at the Parkville campus. Clinical rotations are held in the Greater Kansas City Area. The RN-BSN program classes are online and clinical experiences are directed based upon your location. NU 332 Pharmacology for Clinicians (8 weeks)….. 3 cr. NU 339 Health Assessment and Physical Examination (16 week)…. 3 cr. NU 359 Gerontology (8 weeks)…. 3 cr. NU 325 Healthcare Informatics …………………………. 3 cr. NU 355 Pathophysiology for Clinicians ………………. 3 cr. Practice (16 week course) ……………………… 4 cr. BSN Role (16 week course) …………………… 5 cr. HC 451 Health Care and the Political Process ……… 3 cr. NU 450 Evidence-Based Practice ……………………….. 3 cr. BIO 326 Bioethics, or PH 102 Introduction to Ethical Thinking or PH 221 Ethics and Society… 3cr. NS 220 Applied Statistics and Experimental Design ……………………………. 3 cr. Scientific and Technical Writing …………….. 3 cr. LE 300 Integrative & Interdisciplinary Capstone …. 3 cr. At least 3 hours must be 300-400 level. RN-BSN Degree Program total hours………………….. 60 cr. ADN or Diploma awarded hours……………………….. 60 cr. LE 100 First Year Seminar (for first-time freshman only) …………………… 3 cr. LE 300 Integrative and Interdisciplinary Learning (Transfer students may take during nursing major) …………………………… 3 cr. PH 221 Ethics and Society ……………………………….. 3 cr. At least 6 hours LE designated Arts & Humanities courses….6 cr. CH 105 Introductory Chemistry ……………………….. 5 cr. CH 107 General Chemistry I -AND CH 107L General Chemistry Laboratory ………………. 4 cr. CH 204 Nutrition for the Health Sciences …………… 3 cr. BI 210 The Human Body ……………………………….. 3 cr. BIO 211 Human Anatomy & Physiology I …………… 4 cr. BIO 212 Human Anatomy & Physiology II …………. 4 cr. BI 223 Clinical Microbiology ………………………….. 3 cr. NS 220 Applied Statistics & Experimental Design .. 3 cr. EN 105 First Year Writing Seminar I: Critical Reading, Writing and Thinking across Contexts …………………………………… 3 cr. EN 106 First Year Writing Seminar II: Academic Research and Writing …………….. 3 cr. EN 306A Professional Writing in the Disciplines: Scientific and Technical Writing …………….. 3 cr. PS 101 Introduction to Psychology …………………… 3 cr. PS 125 Lifespan Development …………………………. 3 cr. MA 135 College Algebra …………………………………… 3 cr. CS 140 Introduction to Computers or higher ……… 3 cr. CA 105 Introduction to Human Communication … 3 cr. NUR 280 Introduction to Professional Nursing ……… 3 cr. NUR 320 Concepts of Nursing Fundamentals with Lab, Clinical, and Simulation …………. 5 cr. NUR 330 Clinical Applications of Pharmacology ……. 3 cr. NUR 335 Adult Health I with Clinician and Simulation ………………. 7 cr. NUR 338 Health and Physical Assessment with Lab .. 4 cr. NUR 345 Acute and Chronic Conditions ……………… 4 cr. NUR 475 Clinical Immersion…………………4 cr. NUR 352 Pathophysiology for Nurses …………………… 3 cr. NUR 356 Mental Health Nursing with Clinical and Simulation……………………………………. 4 cr. NUR 357 Gerontology ……………………………………….. 3 cr. NUR 410 Community Health with Clinician and Simulation ………………. 4 cr. NUR 419 Women, Children and Families with Clinical and Simulation ……………………….. 6 cr. NUR 435 Adult Health II with Clinical and Simulation……………………………………. 7 cr. NUR 450 Evidence-Based Practice ……………………….. 3 cr. NUR 460 Nursing Leadership ……………………………… 3 cr. 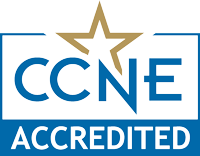 The baccalaureate degree program in nursing at Park University is accredited by the Commission on Collegiate Nursing Education, 655 K Street, NW, Suite 750, Washington, DC 20001, 202-887-6791. Nursing is an art and a science. 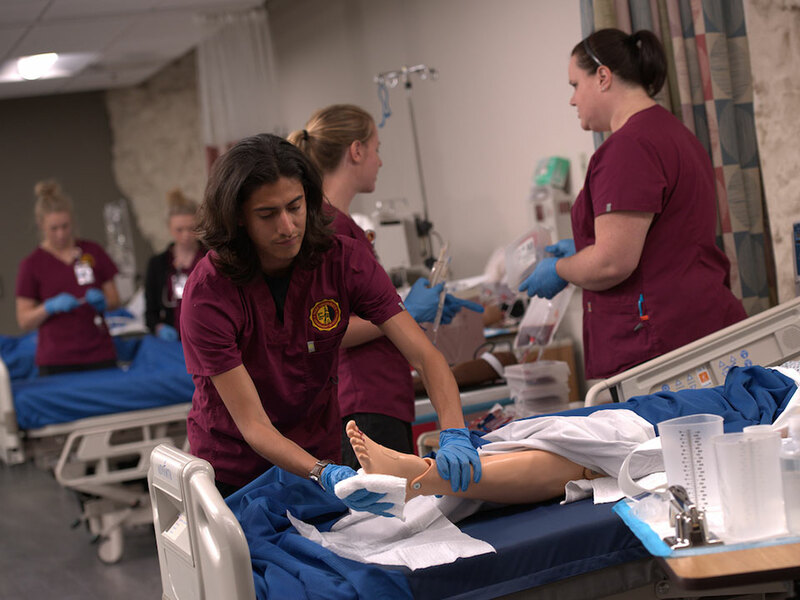 At Park University, we teach the art and science of nursing in the context of a broad liberal arts education. You’ll undertake theoretical, laboratory and clinical patient care experiences that support your learning and your entry into the profession. 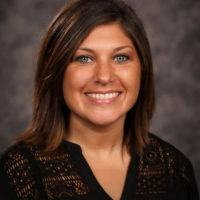 Park University’s program educates future nurses using the latest innovations in nursing education. We offer affordable tuition and flexible scheduling for program prerequisite courses on the Parkville campus. Our pre-licensure option offers simulation laboratories equipped with state-of-the-art human patient simulators. Our faculty-to-student ratio of 6 to 1 ensures personalized instruction in the clinical environment. We have multiple affiliations with hospitals and medical facilities throughout the Greater Kansas City area. Our graduates are recruited by hospitals and health care facilities and a majority have job offers prior to graduation. Our online RN-BSN option is designed for the working nurse. We understand the demands of attending school and managing family life. Your Associate in Nursing degree credits will be applied to receive up to 60 credit hours toward the BSN degree requirements. We pledge our support to help you succeed. 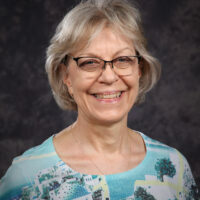 Our faculty members are experts in their theoretical and clinical fields, as well as highly qualified nurse educators committed to your professional development.